Frostkeep Studios, the new independent games studio from original World of Warcraft and Leage of Legends developers, has set out their winter roadmap for the faction-based fantasy survival game Rend. From now through December there will be multiple updates to the game including comprehensive combat improvements, streamlined features, the introduction of legendary artifacts, dynamic siege combat and refined social combats. As these features are implemented into the game, they will be accompanied by developer blogs which will explain how they will improve the experience. For more information on the roadmap head to the blog: https://www.rendgame.com/roadmap. The team at Frostkeep continues to grow with new developers joining the Rend team, including Nathan Hillen – Executive Producer; Liem Nguyen – Character Artist; and Mark Khalil – VFX Artist. 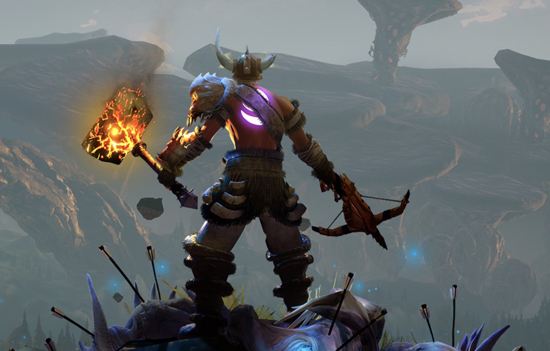 Rend is available now on Steam Early Access.